As the China-US trade war continues to escalate, anxiety among the US business class will rise. Fearing that their interests in China will be seriously damaged, this class will not hesitate to exert pressure on the Trump administration through various channels. In general, the principal consensus and concrete results of this meeting conform to the general expectation. The meeting gives neither surprising breakthroughs nor any worrying situation. The biggest achievement of this meeting is that China and the US agreed not to impose new additional tariffs on each other to avoid further escalation of the trade war, and will negotiate on related issues in the upcoming three months. At the same time, the two leaders agreed to jointly promote China-U.S. relations in a coordinated manner based on mutual cooperation and stability. To reach this consensus, both China and the US have made some commitments. 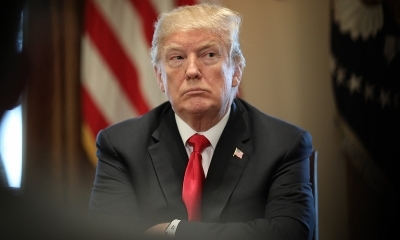 The Trump administration agreed to postpone their action to increase tariffs on US$200 billion worth of products from 10% to 25% from January 1st, by a further 60 days, in order to allow more time and room for bilateral negotiation. At the same time, the US will not impose additional new tariffs on China. 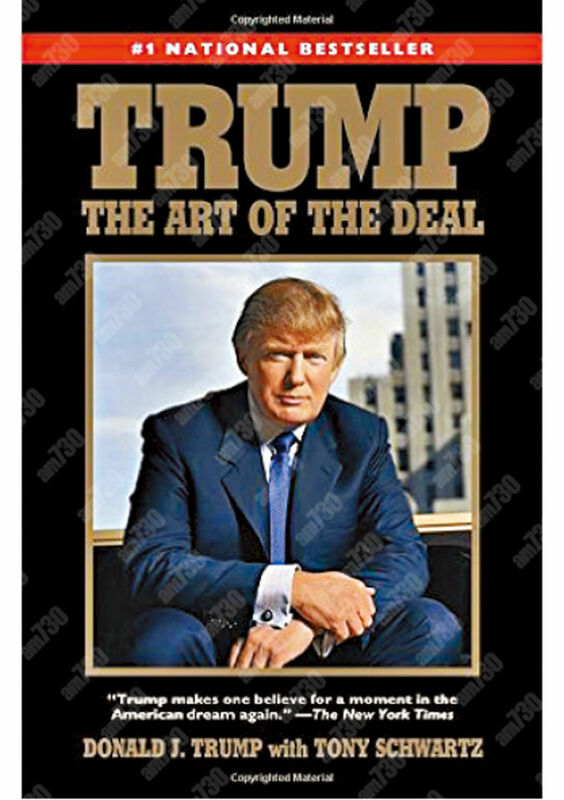 It means that Trump administration agreed to solve trade disputes through talks and negotiation first. China also made some commitments, for example China will import more products from the US to gradually alleviate the “trade imbalance” between both countries. China will promote a new round, a process of reform and opening up and expand the opening of its market. China will tighten its fentanyl regulations to control the spread of the new-type drug in the US. Given that the purpose of the US trade war with China is quite complicated, and there is no shortage of motives beyond economy and trade, it is very unlikely that a single head-of-state meeting can achieve any sort of breakthrough. China should be prepared psychologically for the result of the negotiations. Moreover, the Trump administration has a tough attitude towards China, and asks China to pay a high price for trading with them. Trump is unlike any other world leader, and is capricious and willing to take extreme measures, so we cannot rule out the possibility that Trump will continue to exert greater pressure on China. 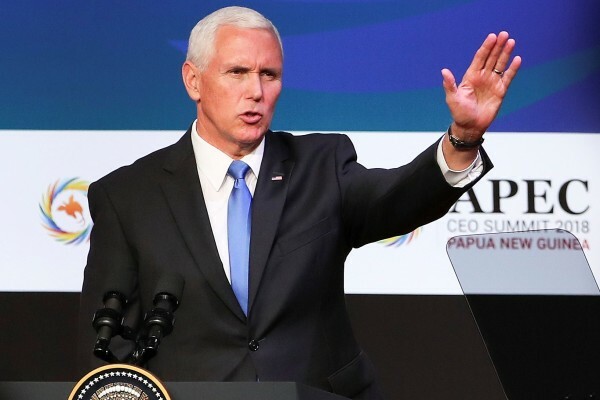 In fact, given that Trump had publicly expressed his dissatisfaction before, with China’s product list, Vice President Mike Pence had made a clear statement about China at APEC. 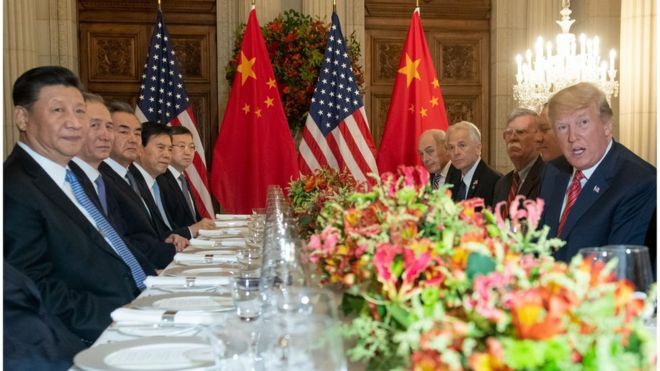 China and the US had a frank confrontation, and some American heavyweight officials such as Peter Navarro have continued to maintain their tough stance towards China, and naturally, the Xi-Trump meeting was not easy. Of course, despite their domestic political considerations, both leaders don’t want to see the worst situation, where China and the United States cannot reach a basic consensus and both sides end up losing. The results of this meeting offer a window of opportunity to ease China-US trade war tensions. The Chinese side can make appropriate concessions, while the Trump administration will face increasing pressure from people in the US. This pressure will mainly manifest itself in three aspects. First, China will not easily make concessions, especially on issues of principle. This will make it difficult for the US to succeed completely and it is impossible for them to achieve all their goals. This would force the Trump administration to be more realistic. Second, if the trade war continues, then the vicious consequences of the US trade war with China in 2019 will be further revealed. Due to sharp increase in tariffs, domestic prices in United States are bound to rise. American middle-class families and those at the bottom level are particularly sensitive to prices. With their incomes not rising significantly, and family expenses increasing, dissatisfaction of the middle and lower classes will rise. 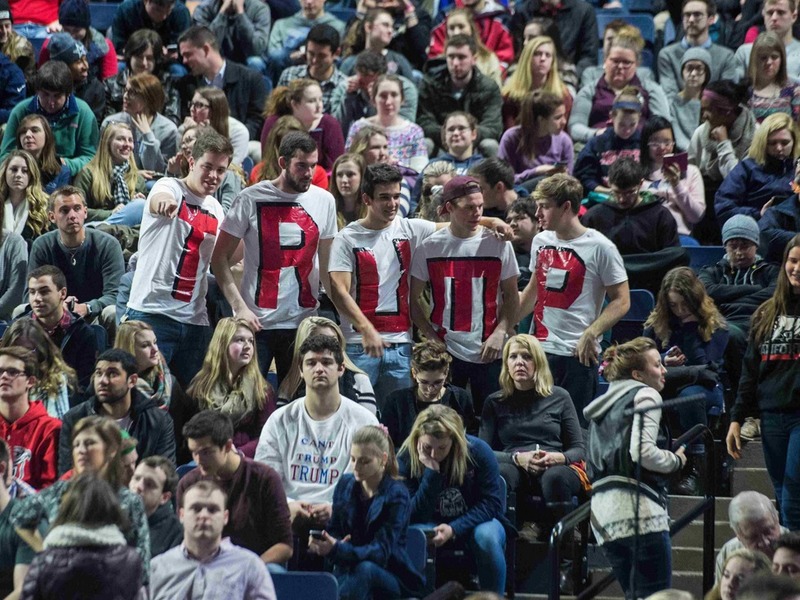 Among them, are many Trump supporters, including voters who are blue-collar workers. Combined with these factors, there is a possibility that Trump will look to end the China-US trade war. About one year from now till the fall of 2020, before the next presidential election, there will be a “window of opportunity” when China and the US reach a settlement and end the trade war. China should try to fully make use of this period that may be a buffer to extend strategic development period and avoid premature confrontation with the US. After all, confronting the United States is not the strategic goal of China. Our strategic goal is to rejuvenate the Chinese nation. As time goes by, Trump will face more pressure, so his psychology toward China may be oriented by “knowing when to stop”. Notably, the consensus reached by China and the US is still limited. Subsequent substantive negotiations between both sides are critical and involve a difficult process of bargaining. We cannot even rule out the possibility of further escalation of the trade war in future. Firstly, the US still holds its “Section 301” as a weapon against China; secondly, most officials in the Trump Administration are hardliners and China-bashers, with their characteristic arrogance and inconstancy and thirdly, the US is asking China to pay a high price. At present, the idea of the US trade war is exactly the same as what Trump describes in his book The Art of the Deal. Firstly, there is an overlap between the United States requirements and the goals of China’s reform and opening up, such as reducing trade deficits, opening markets further, developing a market economy and improving the efficiency of state-owned enterprises. Therefore, it is relatively easy for China and the US to reach a consensus in these areas. Secondly, China and the United States can reach a relative consensus through negotiations, such as intellectual property protection and cybersecurity. The third set of requirements are concerned with China’s development model and even political system, for which China is not likely to make a concession. China should clearly state its position as early as possible in negotiations, lest the US side have unrealistic illusions. It is possible that China-US trade frictions can be eased by a negotiated compromise between both countries. However, we can’t be blindly optimistic about the future development of China-US relations. We must be fully prepared for even the worst results of China-US negotiations, such as China-US economic ties or bilateral cooperation in high-tech fields going out of track. Even if the China-US trade war can be eased through negotiations and compromises, the competition and friction between both countries will be the norm, during the continuous upgrade of Chinese industry and improvement of scientific and technological innovation capabilities. 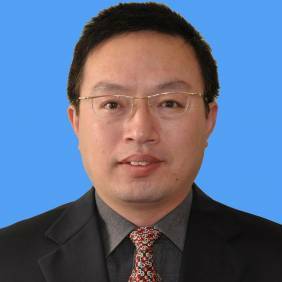 The author is a senior fellow and director of American foreign policy studies, the Institute of American Studies, Chinese Academy of Social Sciences. Is the China-US Relationship Entering a “New Cold War” Period?